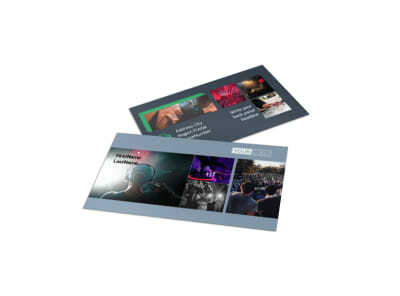 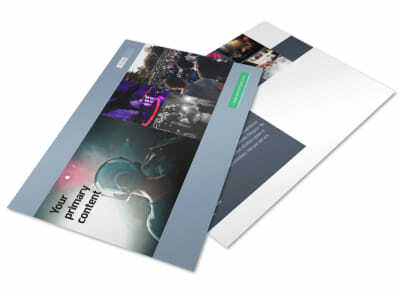 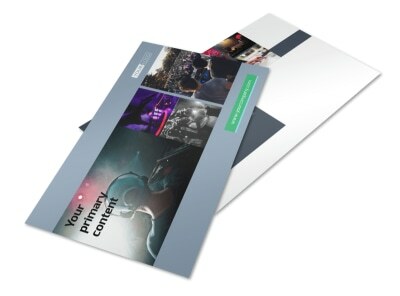 Customize our DJ Service Brochure Template and more! 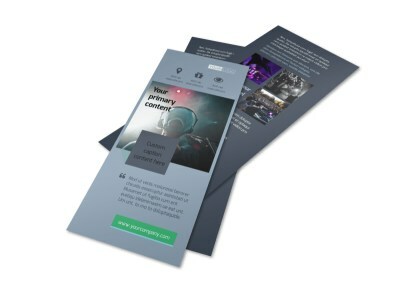 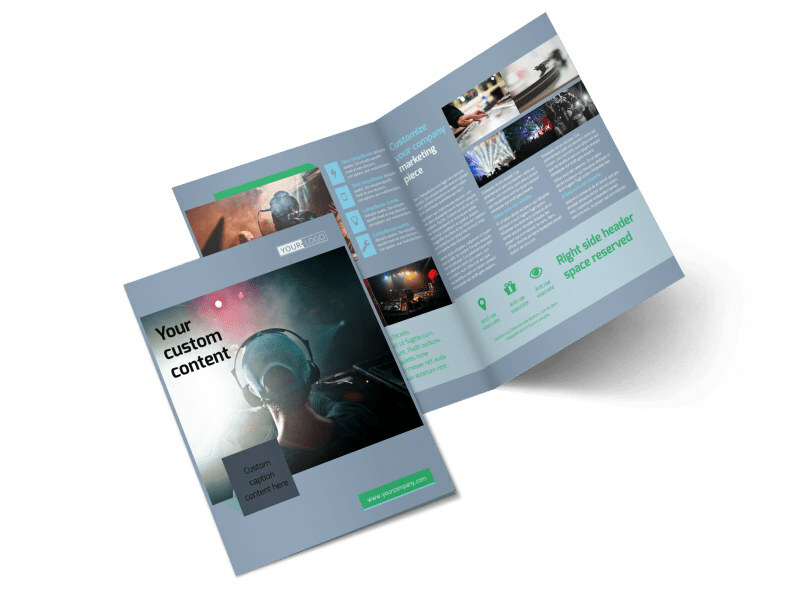 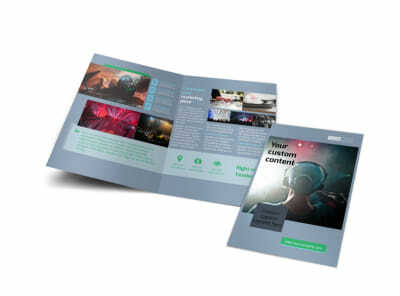 Help prospective clients understand why you're the best at what you do with DJ service brochures designed using our templates and editor. 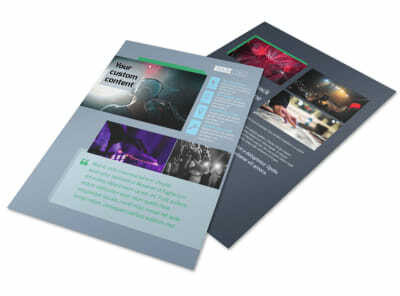 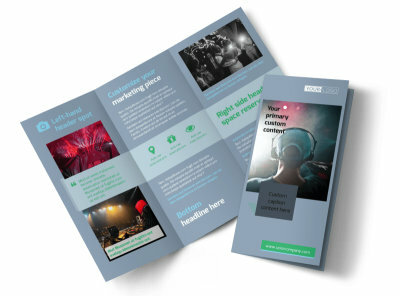 Use the folds of your brochures to add photos of you doing your thing, text detailing your services and rates, and other important factoids that can help clients see why they need you at their next event. 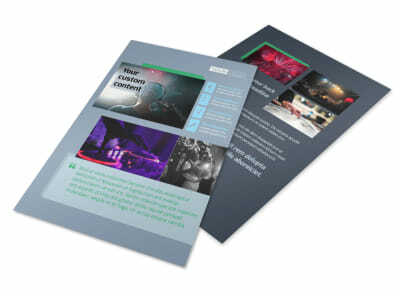 Put the needle on the record, already, and get started on your impressive brochures today!